Russell Peters returns to South Africa as part of his Deported World Tour. 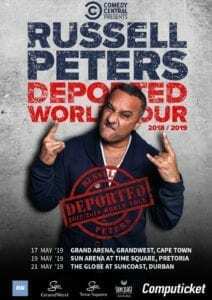 Comedy Central and Real Concerts are thrilled to announce global comedy superstar Russell Peters is returning to South Africa as part of his brand new Deported World Tour. 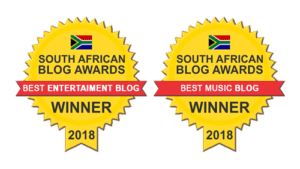 The Emmy®, Gemini® and Peabody® award winning comic will perform a limited three city tour bringing his unique and sometimes controversial brand of humor to South Africa once again. Peters’ new show features all new material including plenty of Russell’s signature audience interactions.